You may be wondering who is the brilliant artist that used the theme of dots in all her artwork. 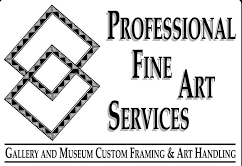 Her pieces are quite fascinating, and it will make you think why did I not think of this before – to use dots as the center and focus of my art and make millions. Well, frankly, that’s myself speaking while looking at her lovely work. 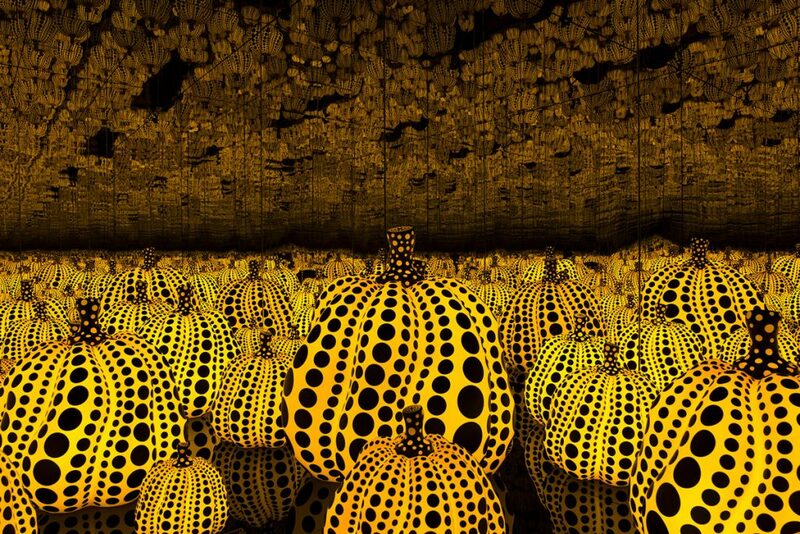 Late in November last year, we made it to the art exhibit of Yayoi Kusama, or also known as the “Polka Dot Princess.” As you can see from the photos here, she uses almost 99% of dots into her paintings, adding them sculptures, or splattering them to the walls. If you have a fear of circle objects, then this is not for you. Seriously, her artwork is unique and out- of this world. So, why dots? 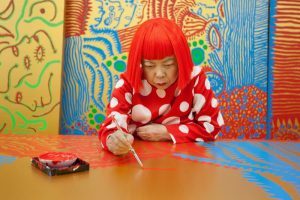 The 86-year-old Japanese artist used art as her therapy and escape for her mental illness. 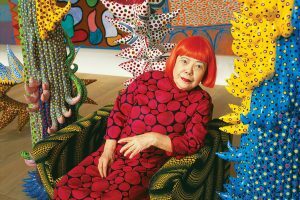 At the age of ten, Yayoi was already having hallucinations that primarily consist of flashes of light and immensely fields of dots. She experienced anxiety and dreadfulness every time she encounters this type of episodes. To put her emotions more constructive, she started drawing and painting her obsessions, and this began her life as an artist. In one narrative about Yayoi, she was diagnosed with depersonalization disorder. This type of mental illness is “marked by periods of feeling disconnected or detached from one’s body and thoughts (depersonalization)”. People with depersonalization disorder are not total mentally deranged in fact, they are still in contact with the reality and are very much aware of their symptoms. When asked, individuals experiencing depersonalization described it like looking at your self or something like in a state of dream. Depersonalization disorder is under the umbrella of dissociative disorders which are characterized by memory breakdown, disruptions in awareness, identity and even perception. Psychotherapy or talk therapy allows the person to speak about their thoughts and feelings in relation to their psychological conflicts. Medications can be prescribed to help depression, anxiety, and disorder thinking. Additional health teachings are provided to take care of oneself when on medications because these drugs have side or adverse effects that can harm the person. Family therapy to include the family members in the treatment process. Music and art therapies are examples of creative therapies to channel the negative emotions and other symptoms associated with depersonalization disorder to a more constructive outcome. Just like Yayoi. Clinical hypnosis may or may not work on certain persons, however, this treatment technique puts the person at a complete state of relaxation and will begin to examine and explore their feelings, thoughts, and memories that are lurking behind their conscious minds.